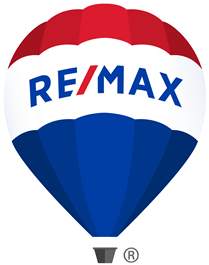 There were a Total of 29 Home Sales in Billings Bridge in 2018 & the Average Price was $312,969, that's down -16.8% over 2017. For 2018, the average price for a home was $312,969, and the range of prices for this area went from $140,000 up to $455,600. The Three lowest priced sales were all 2 bedroom condos on Ohio Street and they all sold for $145,000. The Two highest priced sales were on Rockingham Avenue and Richard Avenue. They were a 4 Bedroom Bungalow and Freehold 2 Bedroom Row Unit and they sold for over $450,000. In 2018 it took 82 days for homes to sell in Billings Bridge, on average, and seller's got 99.1% of their asking prices.